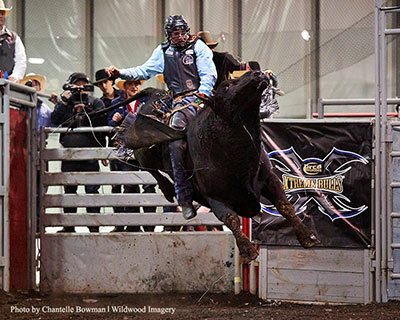 Last year’s CPRA season leader took another step in that direction over the weekend with a win at the Tofield Bull Bash and a money-winning performance at the inaugural Picture Butte Bullarama. The Canadian Professional Rodeo Association (CPRA) and Canadian Western Agribition (CWA) are excited to announce that Agribition is the home of the inaugural Maple Leaf Circuit Pro Rodeo Finals. The CPRA office will be closed Good Friday (Apr 19) heading into the Easter weekend. Regular hours will resume Monday, Apr 22. The rodeo community is saddened to hear about the recent and sudden passing of Reg Pomeranz. 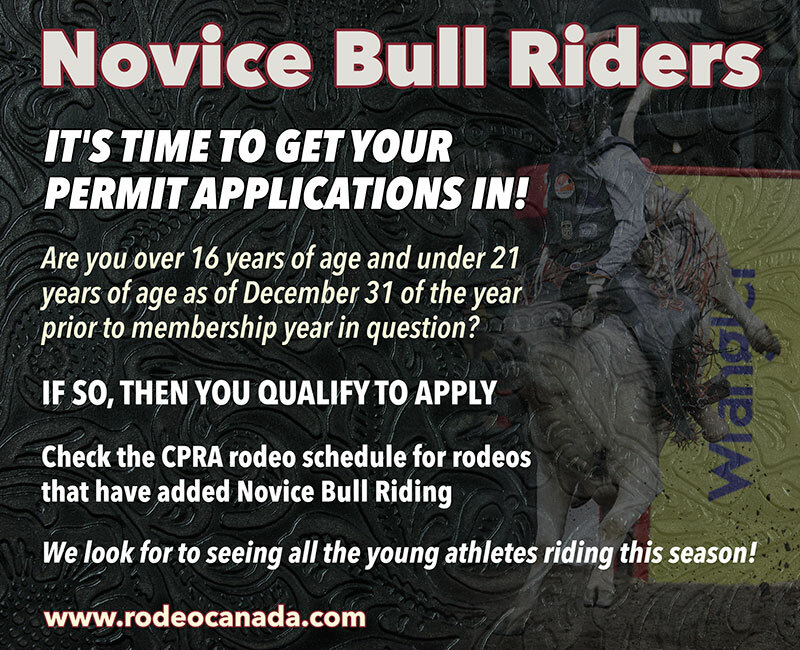 A 1995 Canadian Finals Rodeo steer wrestling qualifier and CPRA Rookie of the Year, Reg also won titles in the Wild Rose and Lakeland Associations. The CPRA extends condolences to Reg's family and many friends.